Google has recently announced Kotlin as official accepted language for Android App Development. So we are announcing a FREE Course for Kotlin Tutorial for Android App Development. This announcement doesn't mean that now Java is not supported for Android App Development but You can use Java as well as Kotlin for Android App Development. In this Kotlin Tutorial, I will teach you Kotlin Programming Language and How it will be used for android app development. 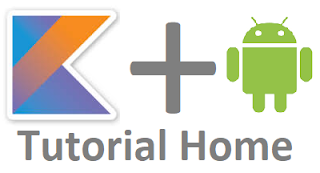 Links for Kotlin related Posts and Videos will be posted here. Note : Schedule will be announced soon.